In 2007, Greensburg, Kansas was virtually leveled by a massive tornado. 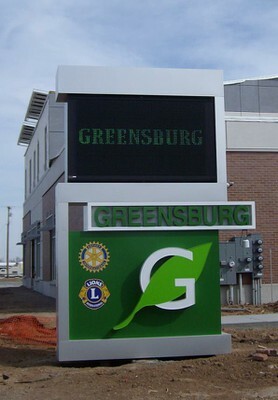 As though a plan can be written into the name of a place, the people of Greensburg seized the opportunity within the crisis to rebuild their town not just safer, stronger, and... greener. 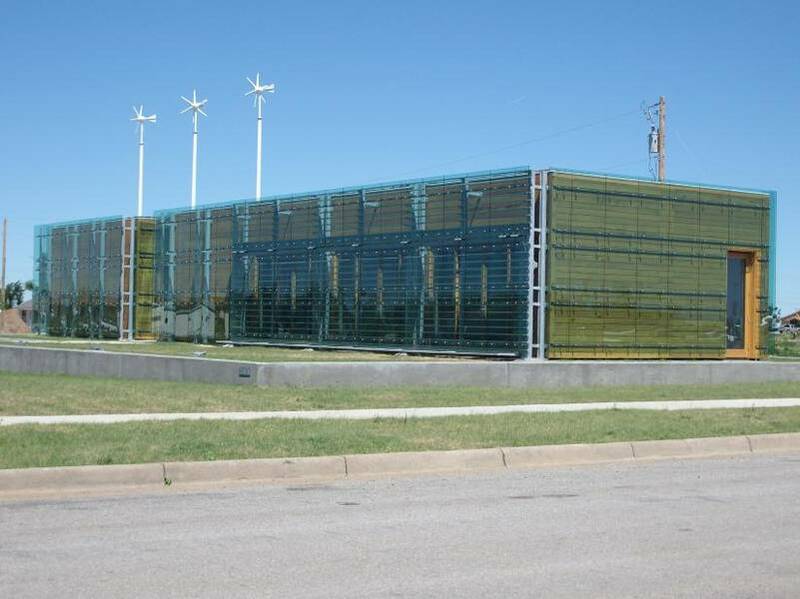 With expert advisement from resources like the National Renewable Energy Laboratory, the small city made a big master sustainability plan. 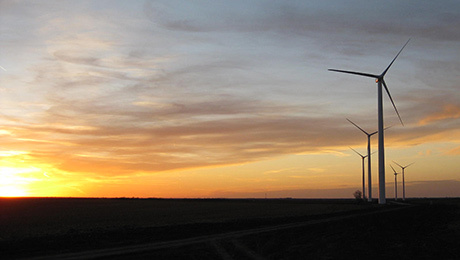 This includes 100% renewable electricity, which has already been achieved. Building efficiency and local wind, complimented by small solar installations and biogas are the cornerstones of their sustainable electricity vision. 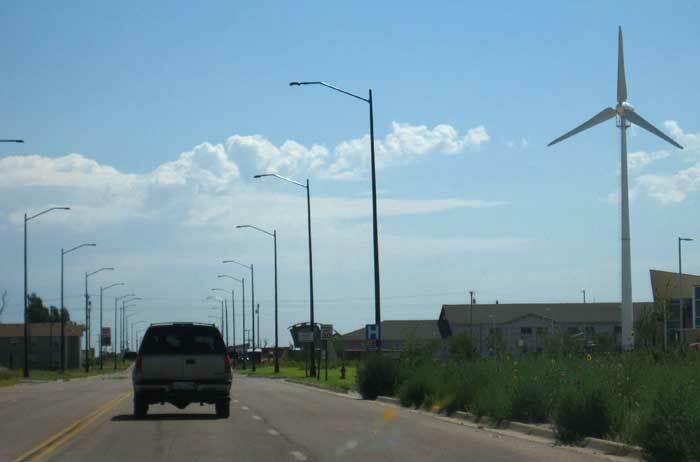 According the the US Department of Energy, the Greensburg Wind Farm, which was built as part of the master plan, produces enough electricity to power every home, business, and municipal building in the town and surrounding area. Greensburg is also making progress on reducing fossil fuels on the transportation front with initiatives like walkability. 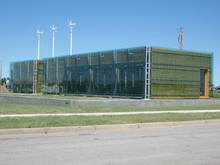 Located in the Republican heartland of the United States, yet praised by President Obama for its efforts, Greensburg proves that sustainability need not be and should not be a partisan issue.